I am over at A Blog Named Hero today! At A Blog Named Hero, we are celebrating Hero Arts this month. 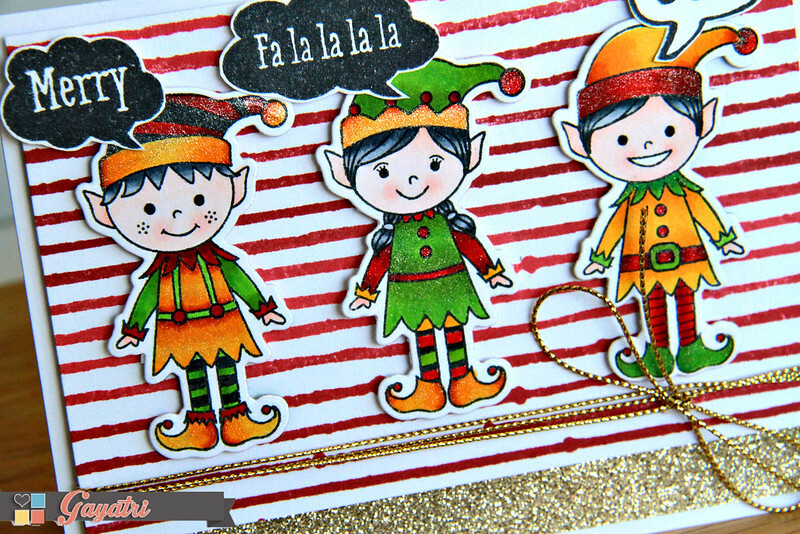 I have a solo post at the blog today with a Christmas card using Santa’s Elves Stamp & Cut. Here is a sneak peek! Thanks fro stopping by my blog today!